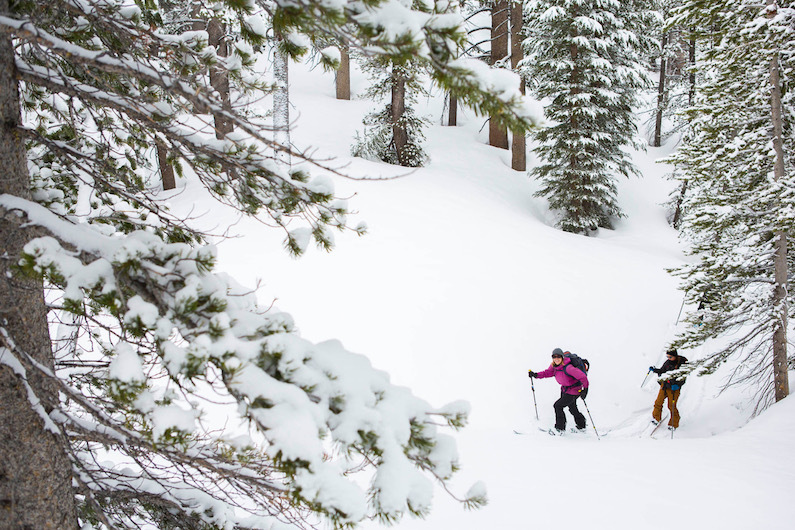 Learn the fundamentals of traveling safely and efficiently in the backcountry on a splitboard. 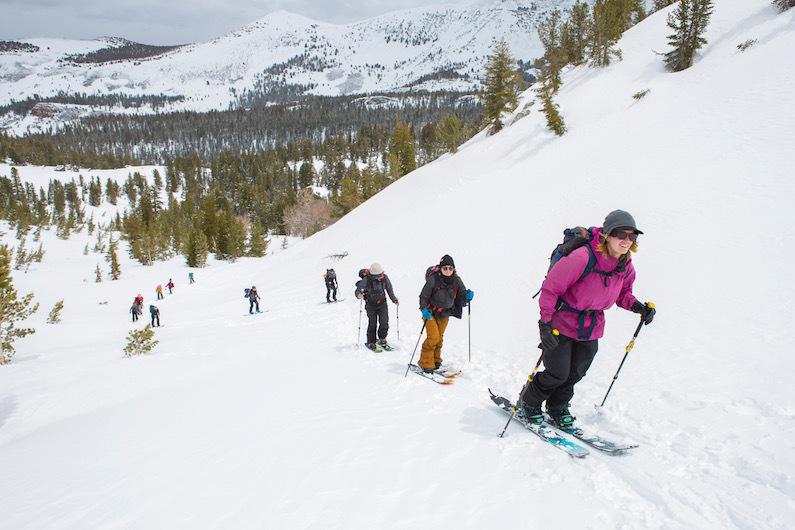 This course will be led by an AMGA trained splitboard guide. 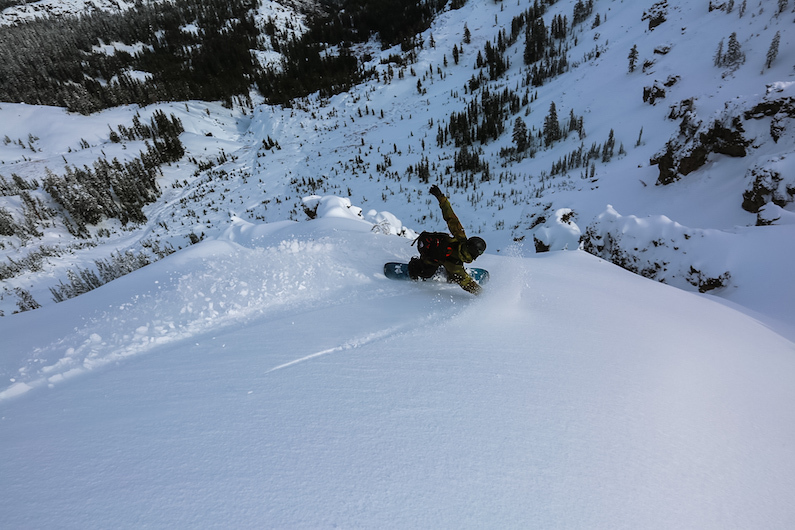 This one day course will introduce you to the fundamentals of backcountry snowboarding. 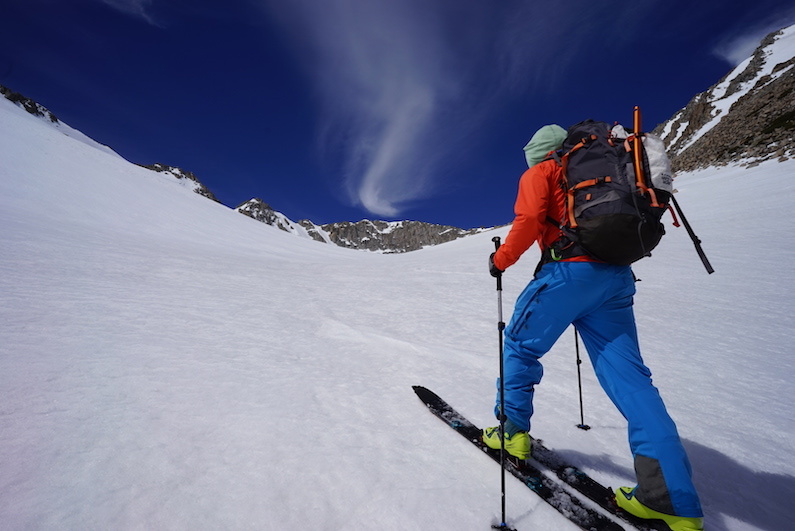 After this course, you will be able to plan and execute an efficient, simple backcountry splitboard tour. 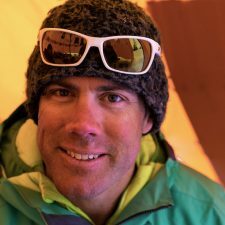 Come out and learn the techniques and tricks from a professional splitboard guide, and get away from the lifts and the crowds of the ski area. Our Introduction to Backcountry Splitboarding is a great prerequisite for an AIARE 1 avalanche course. Excellent physical fitness is required. Splitboarders must be able to hike for many hours at a time while carrying a pack. Splitboarders must be competent resort snowboarders able to link turns in a variety of terrain and snow conditions. Meet your guide and fellow splitboarders. Set goals for the day. Depending on our observations from the morning we'll spend the afternoon touring and may work in a mock avalanche rescue. 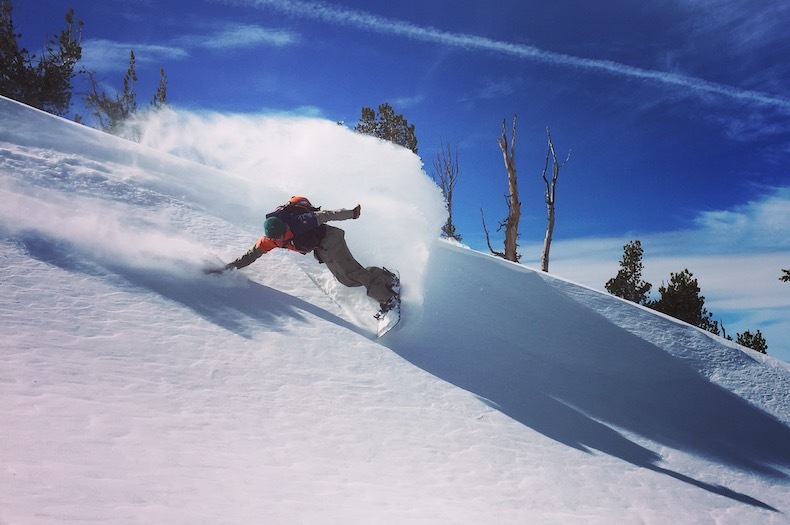 Do you rent splitboard equipment? Jones Splitboards are available for rent for $55 per day. We also rent beacons, shovels and probes. What level snowboarder do I need to be in order to join this course? You need to be a strong intermediate snowboarder within a ski resort able to snowboard off the groomers. 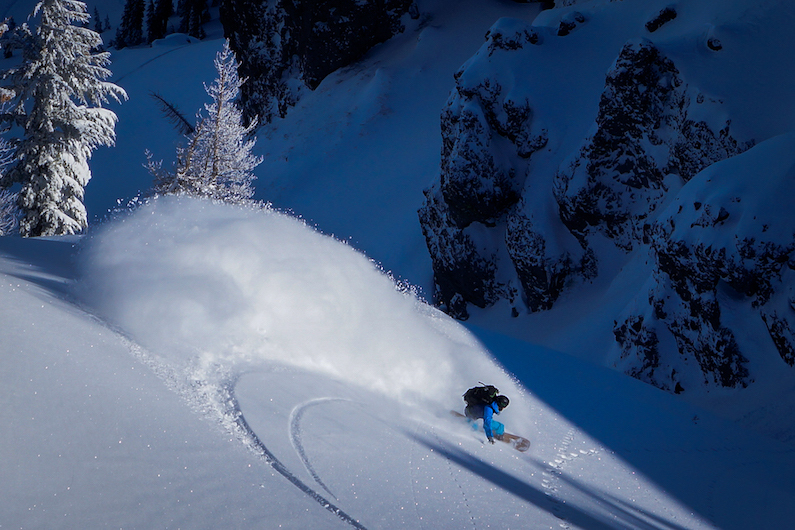 You must be a strong intermediate rider to join us in the backcountry. This is for the safety and enjoyment of everyone. Other than these skills, you do not have to have any other experience in the backcountry. This course is designed to take the resort snowboarder beyond the boundaries, and show them the world of backcountry splitboarding. How much hiking will we do on this course? While every day varies slightly, on average we skin (hike with splitboards) between 1,500’ and 2,500’ of vertical gain. Is lunch included in the course? Iris is Lake Tahoe native that now chases adventure and work all over the country from her home base, Jackson Hole. 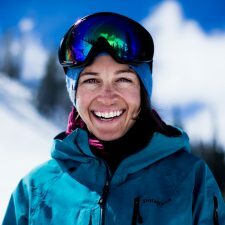 Iris has been a professional snowboarder since she was 17, competing in rail jams, slopestyle and big mountain freeriding. Most recently, she competed on the Freeride World Tour for 2 consecutive seasons. 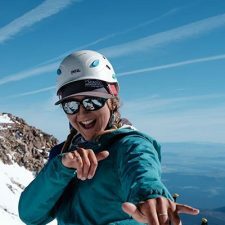 Over the last few years her focus transitioned to sharing and exploring mountains on her splitboard while pursuing becoming the first AMGA certified female splitboard guide. 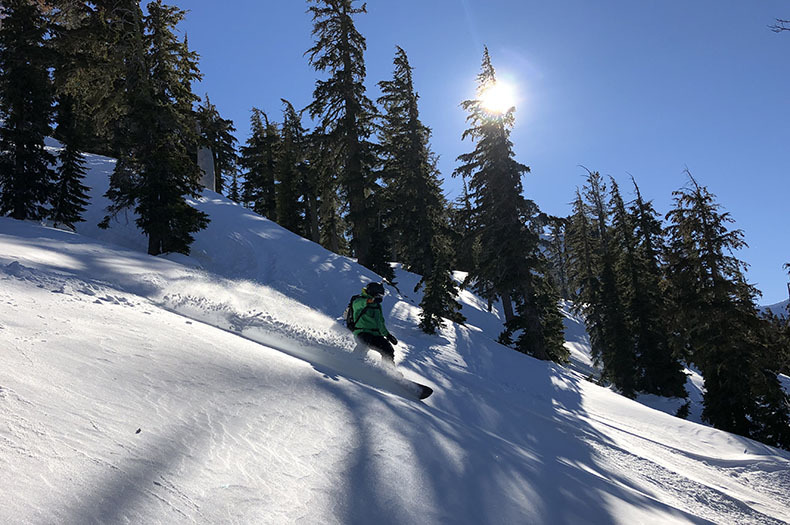 Iris is currently an AMGA apprentice splitboard guide with all of her Professional Avalanche certs and experience riding all over the world, including Japan, Europe, Iceland, Canada, Chile and Alaska. Iris has a contagious laugh, love for snow and an energy that lights up the room.